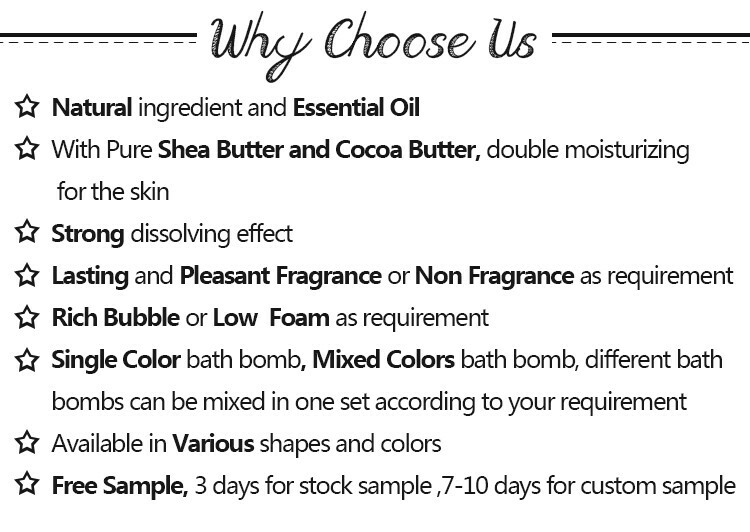 Natural ingredients - fizzes with colors, will not stain your tub! Bath Bomb Individually Wrapped. Perfect gift ideas for party favors and wedding. 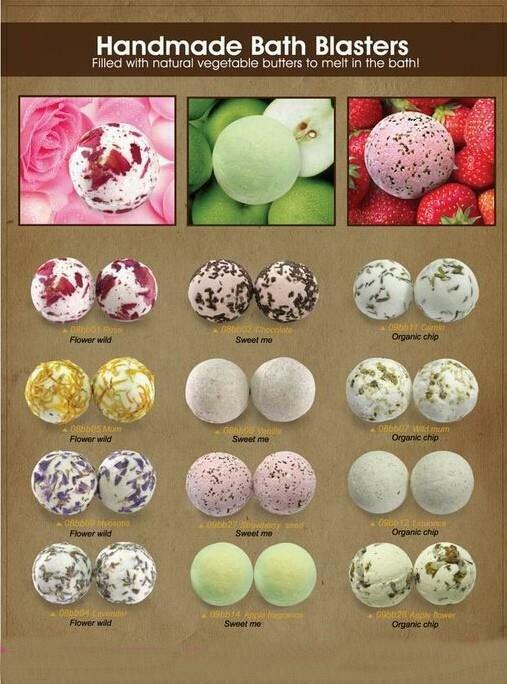 This bath bomb gift sets is on many's wish list. Perfect for Fathers Day gifts, birthday gift, gifts for her, spa/bath gifts, for the special one, perfect gifts for mom, wife, girlfriend or women you love. Welcome to buy the butter cupcake bath fizzer with candy for christmas gift set made in China with our factory. We're known as one of the leading manufacturers and suppliers in China. Now, check the price list and the quotation with us, and the customized service is also available.